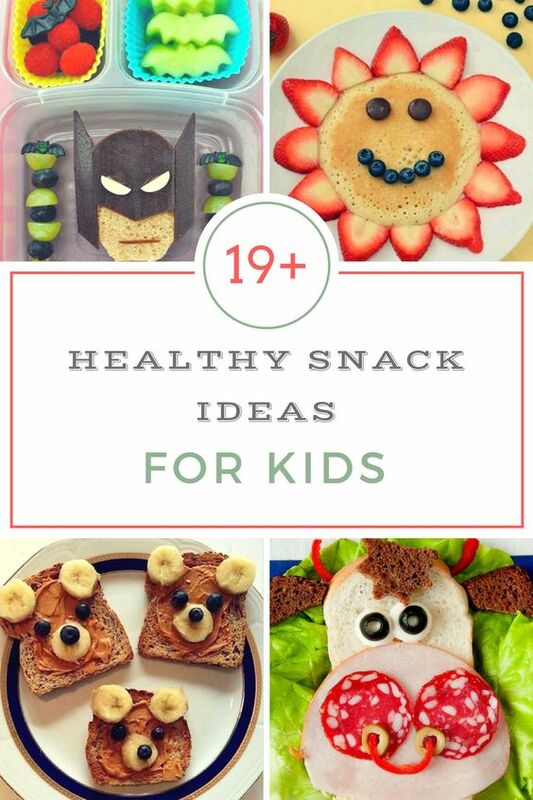 Need some healthy snack ideas your kids WILL eat? Even if they’re picky eaters? 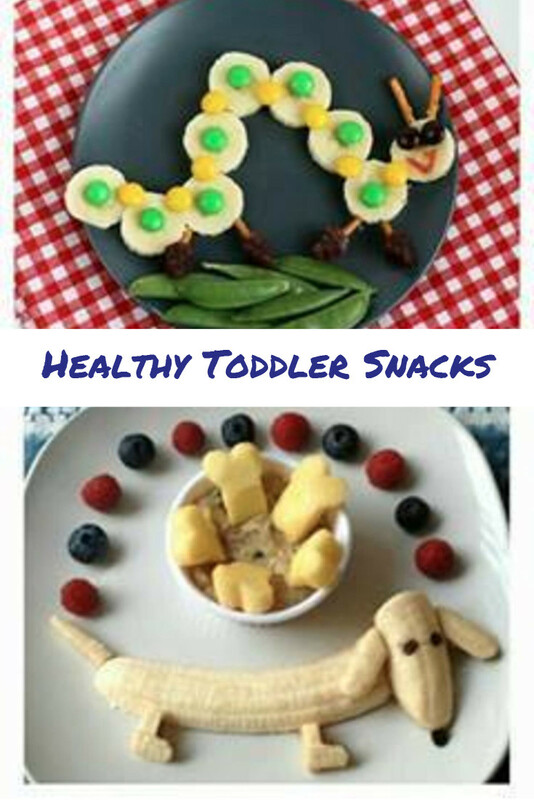 Toddlers, preschoolers and kids of all ages LOVE these healthy snack ideas below. 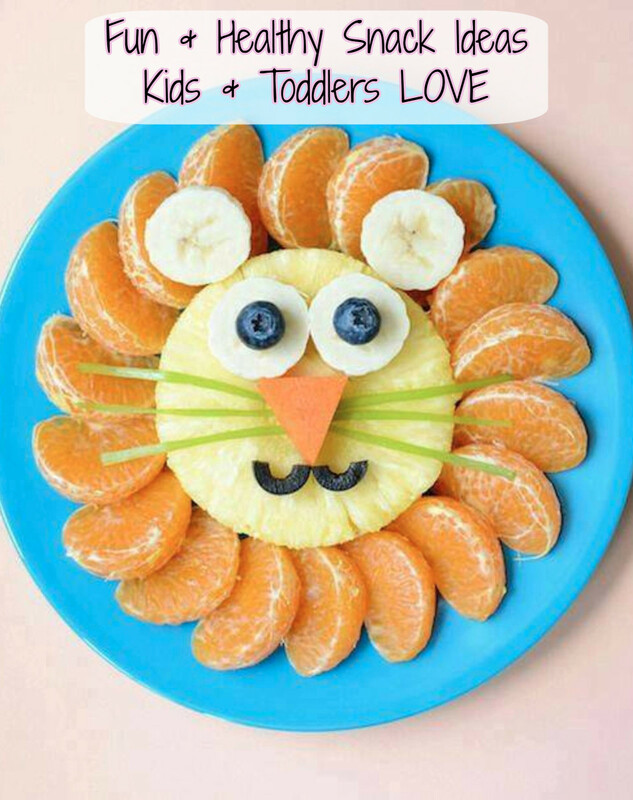 Children love to snack and they usually turn up their noses when it comes to healthy snacks and food that is good for them. After they have filled their stomachs with greasy, salty chips or chocolate, you will be lucky if they will eat a nutritious meal. Grazing on unhealthy snacks is a habit that can be broken, but the kids actually need some help with that. 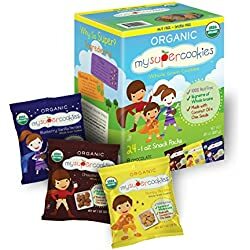 They need to be presented with healthy kids snacks as an alternative to munching on foods that have no nutritional value or are harmful to their health. 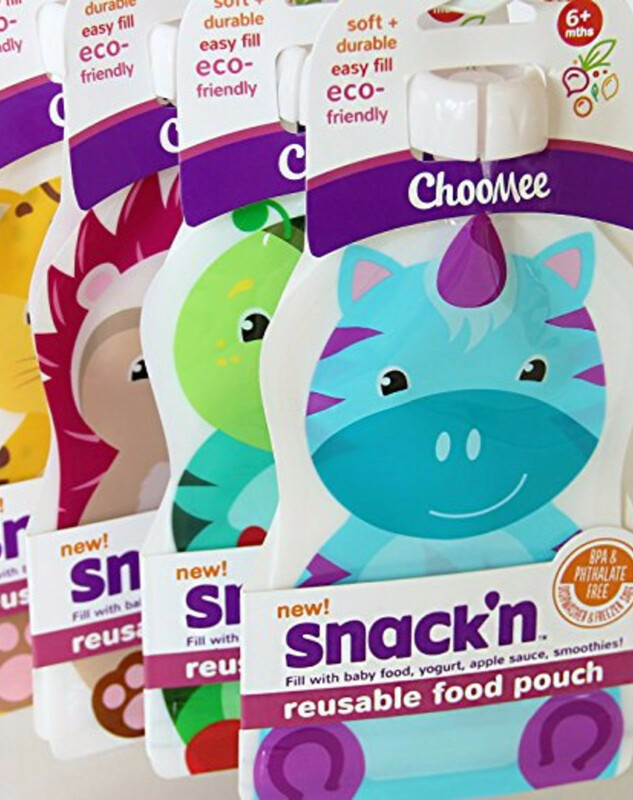 We LOVE these reusable food pouches that we found here. Most kids cannot resist a bowl full of fresh fruit. Provide a variety of fruits, some of which they have never tried. A variety of fruit is bound to appeal to even the pickiest eaters. 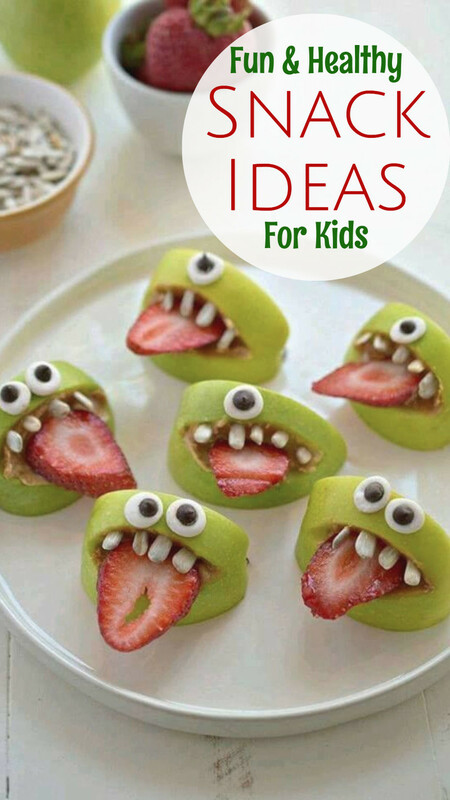 Take the kids on a shopping spree to pick out fruit that looks interesting to them. For special treats, you could help the kids to make chocolate dipped fruits or banana popsicles. 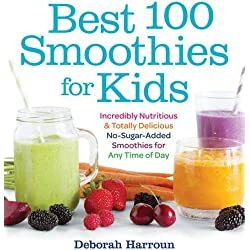 Smoothies are a great alternative to milkshakes and are actually healthy snacks that kids love. You can use yogurt, fresh fruit and low fat milk and whip up a smoothie in the blender in seconds. 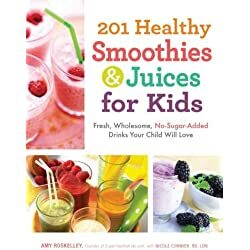 Many children will enjoy making their own smoothies so it might be a good idea to get them involved. Believe it or not, children are more likely to eat vegetables if they grow them themselves. 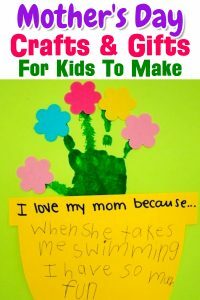 Gardening is an excellent adventure and a great way to spend quality time with your kids. At harvest time, prepare a snack tray with veggies and low-fat dip. You might even try preparing celery with peanut butter as a snack. 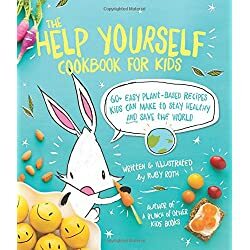 Kids also like food that they can make on their own. 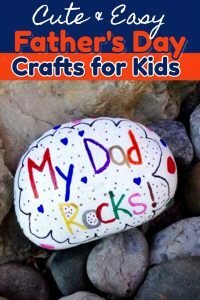 Here are 5 easy recipes for kids to make. 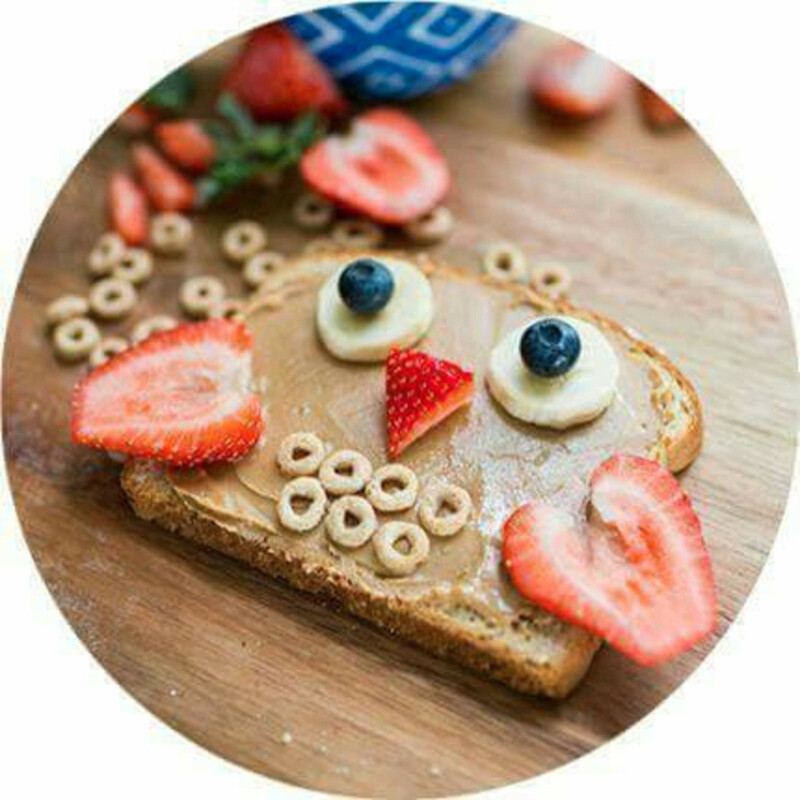 Grain based and granola cereals and whole wheat crackers are a lot healthier than other snacks that are a choice of children. Mixing these cereals with nuts, raisins or other dried fruit can make a healthy kids snack that they can munch on. If your children refuse to eat fruits and vegetables for snacks, you can always pass it off as juice to ensure that your kids get the nutrition that they desperately need. You can run fresh fruit and veggies through a juicer and come up with a homemade juice that is sure to get attention. You might even try making a slush out of the juice by running it through a blender full of ice. You can also make popsicles out of freshly made fruit and vegetable juice. This is the easiest snack to prepare! 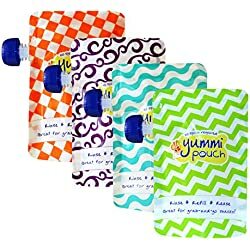 Just get store bought Popsicle makers or containers and fill them with 100% fruit juice. 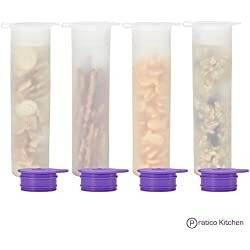 Freeze these containers, and don’t forget to stick a Popsicle stick in it if it doesn’t have one already. 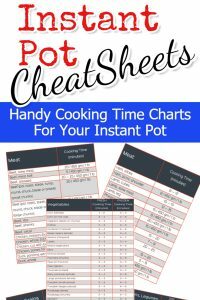 They’re really healthy, and you can make many at a time and in varying flavors. 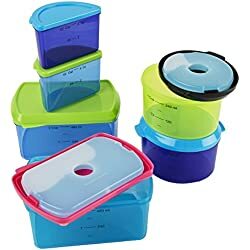 You can even make one flavor for every day of the school week, and then you’ll be done with all the snacks for that week! 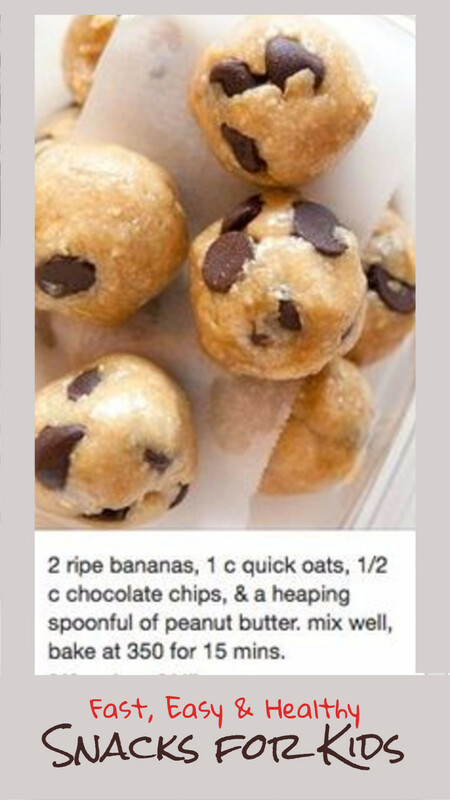 This is a great and healthy snack!! A cup of yogurt or pudding will fulfill one dairy serving for your child. You can buy these at almost any grocery store. Yogurt would be the healthier option. They even have yogurt cups that come with fruit mixed in it. For a child with a sweet tooth, pudding is good too. Be sure to look at the nutritional facts posted on the package of pudding. 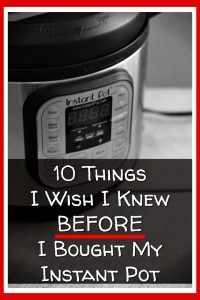 Things to look for are: low-fat and no trans-fat, these would be your best picks. 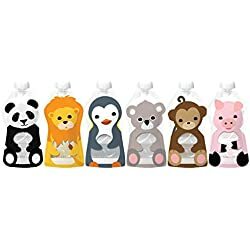 Squooshi Reusable Food Pouch | Animal 6 Pack | New Larger Size! 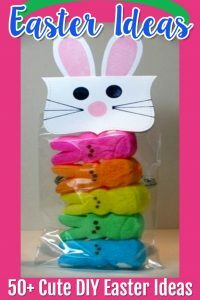 Make these during the weekend and your kids can have them anytime during the week for as long as supplies last! Oatmeal cookies are high in grains and fiber, and if you make them at home, you can control how much sugar you put in. 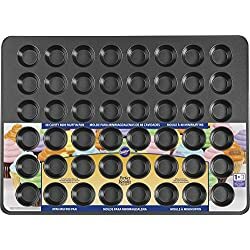 Try using no sugar with your cookies, and putting a few bittersweet chocolate bits on top of each one before popping them into the oven. These will provide sweetness, and it’s a good twist to an old recipe. 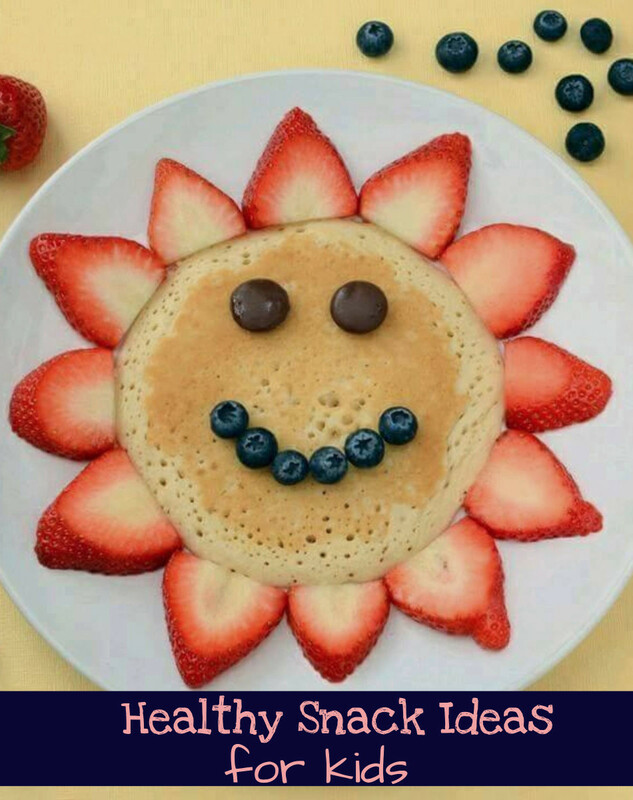 One of the simplest and easiest healthy snacks. 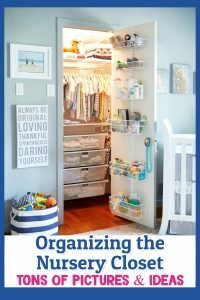 Your kids can even prepare these themselves. Just a few slices of cheese and some apples and grapes are already enough to fill one serving of dairy and one serving of fruit. You can also choose to serve some whole wheat crackers with the cheese in order to throw in a grain serving. 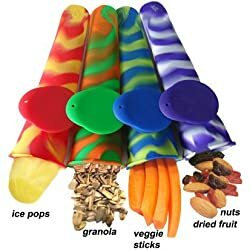 These are fun to make snacks. They can be as simple as a banana with raisin eyes and a cut out mouth. You can prepare fruit men ahead of time and place them in a Tupperware container then in the fridge. 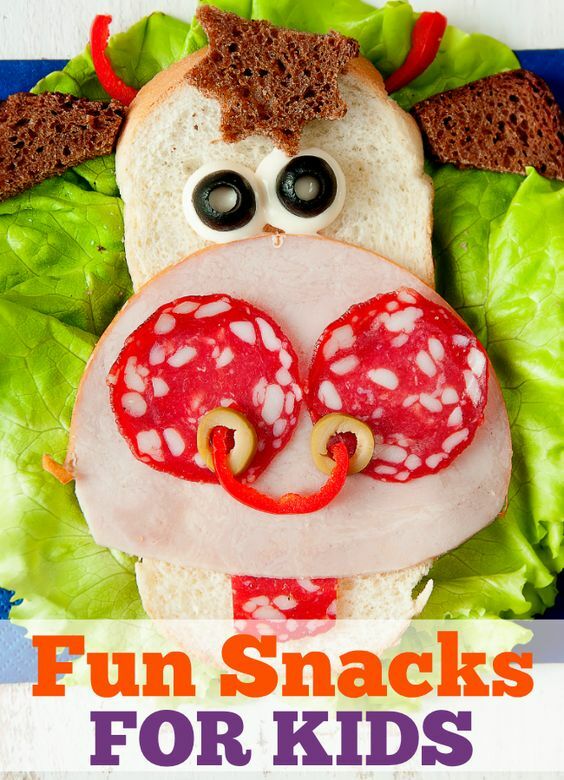 These snacks require a bit more time than most, but they’re fun to eat, and can actually be a fun activity for you and your kids. 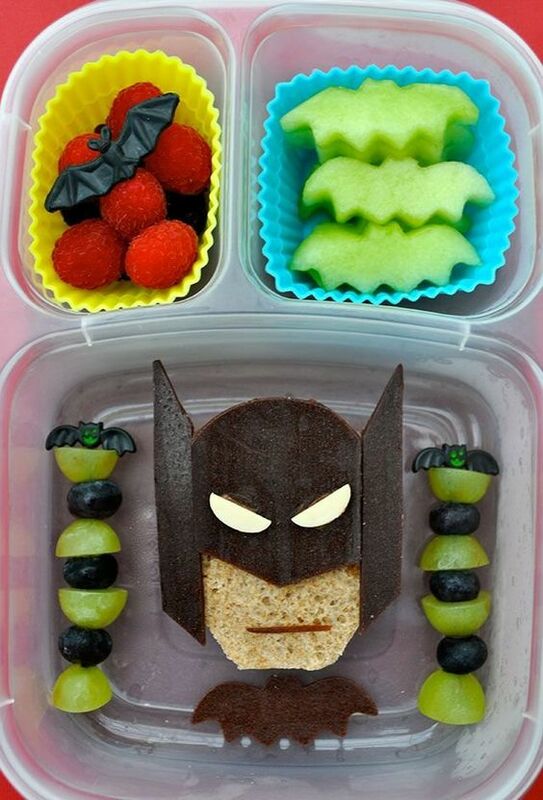 How about this Batman healthy fruit snack?!!? 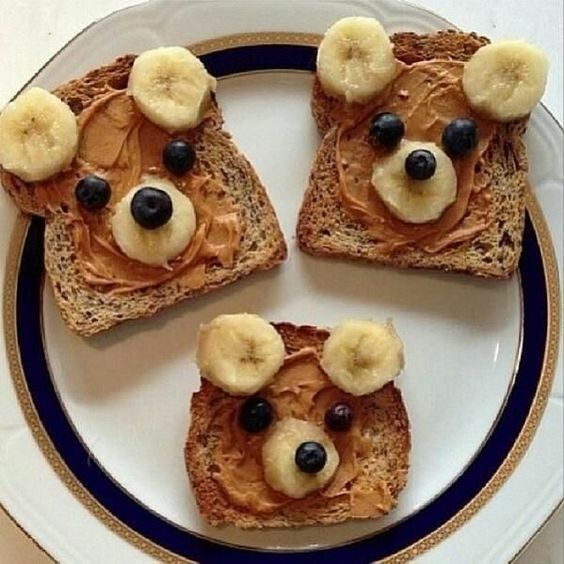 That’s a fun way to get your kids to eat healthy. 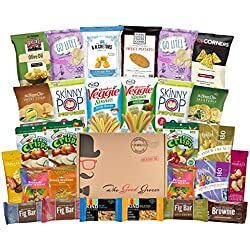 Easy healthy snacks are usually just hiding right under our noses. 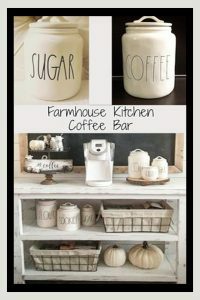 If you can’t think of anything, poke around your fridge and kitchen. You will see thousands of healthy possibilities! I’ve made double batch after double batch, freezing so I can pull them out for school lunches and random snacks. 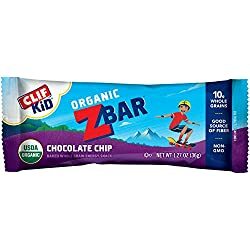 I love knowing that I can throw something this healthy into my kids’ lunches without requiring any prep time the night before. You know, because making a sandwich is, like, so hard. Thank you freezer. Thank you muffins that freeze well. 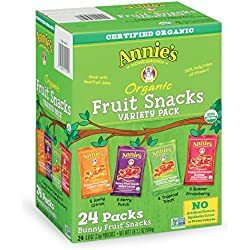 When I slap one of these delectable muffins in the kids’ lunchboxes with a string cheese, all-natural beef sticks, grapes and sometimes a few pretzel sticks, they are overjoyed and request it Monday through Friday. 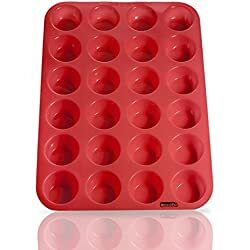 Preheat oven to 375 degrees F. Line a 12-cup muffin tin with liners or grease with non-stick cooking spray. Set aside. In a medium bowl, stir together the oatmeal, applesauce, milk, egg, vanilla, butter and sugar. In a large bowl, whisk together the flour, baking powder, baking soda, cinnamon, salt and cranberries or raisins. 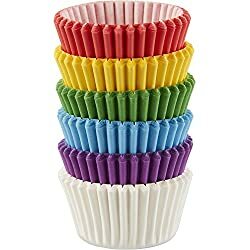 Spoon the batter evenly into the muffin cups. Bake for 15-20 minutes or until a toothpick inserted in the center comes out clean. Don’t overbake or the muffins will be dry. Remove them to a cooling rack. Cool completely before freezing in a ziplock freezer bag.